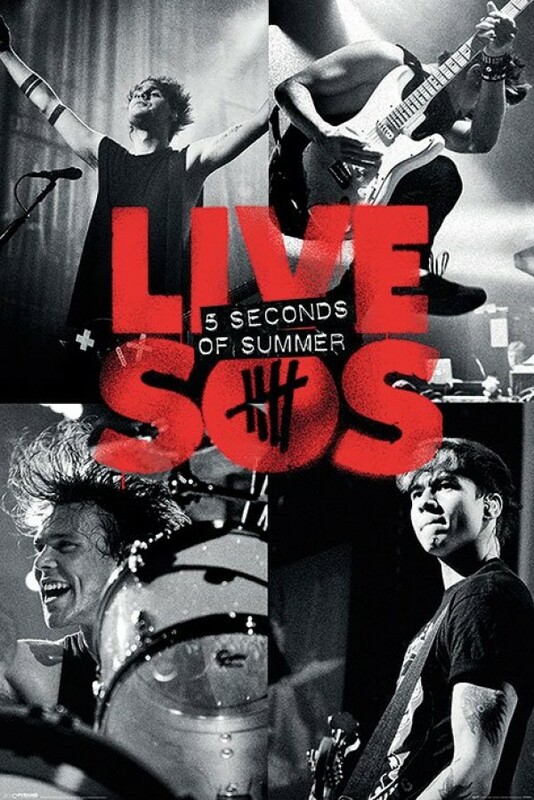 Music posters - 5 Seconds Of Summer posters: 5 Seconds Of Summer poster featuring individual shots of each of the Aussie heart throb boy band live on stage. 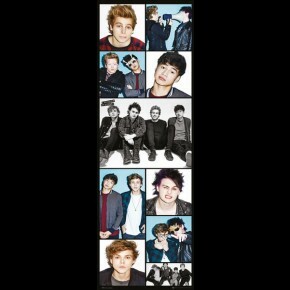 The photographs are black and white and there are also logos in red and black. 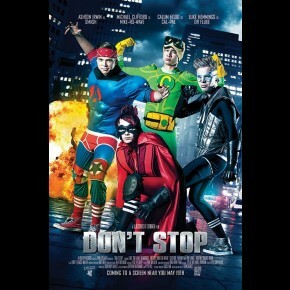 5 Seconds Of Summer are Luke Hemmings, Michael Clifford, Calum Hood and Ashton Irwin and all feature on this great poster. 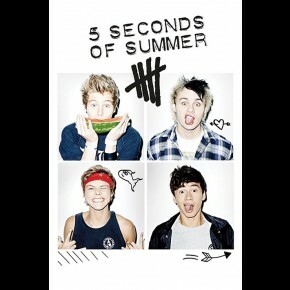 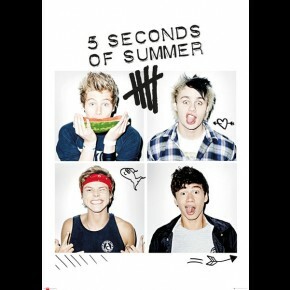 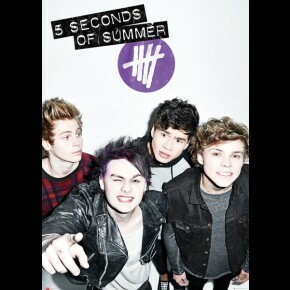 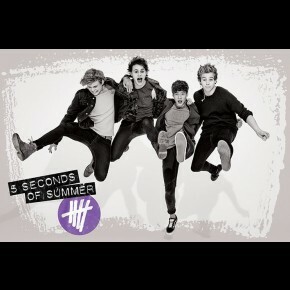 Official 5 Seconds Of Summer poster.